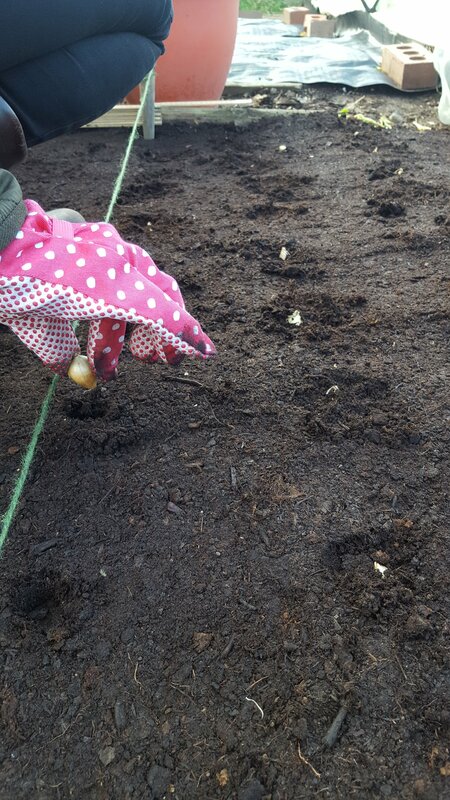 Until last Sunday, at the end of my brassica bed there was a little patch of empty ground. It’s where I had an obelisk of Munchkin Pumpkins which I harvested last month. 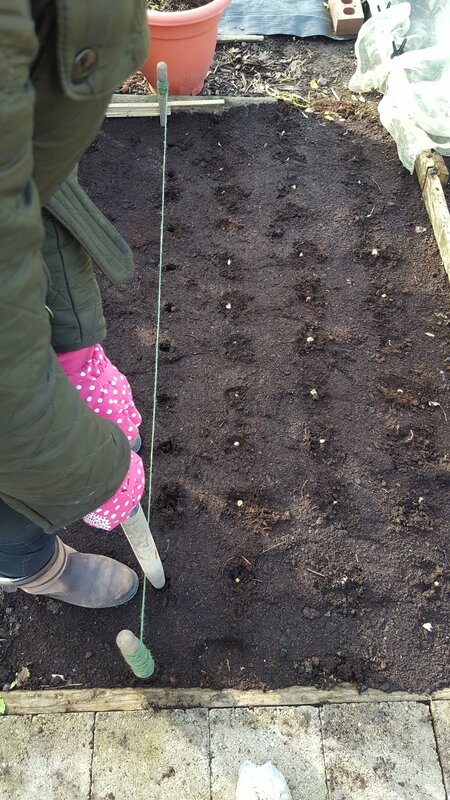 I was intending to cover it over for the winter but a chance conversation with a fellow allotment holder change my mind and I’m now going to grow some onions. 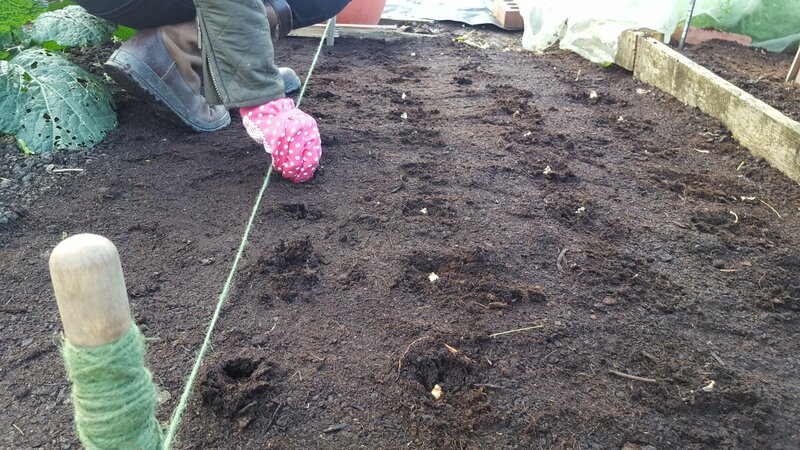 The recommendation was to grow Japanese onions sets because they can be planted now and should overwinter well. I bought a variety called Radar which are said to be ultra-hardy in the severest of winters with a mild and crisp flavour and ready for harvest late Spring next year. Onions are pretty cheap to buy in the supermarket but there’s something lovely about growing your own. Plus they tend to be far stronger and more flavoursome so you use less. 80 bulbs cost around £3.45 and if they all come to fruition, would cost be about £20.00 in the supermarket. 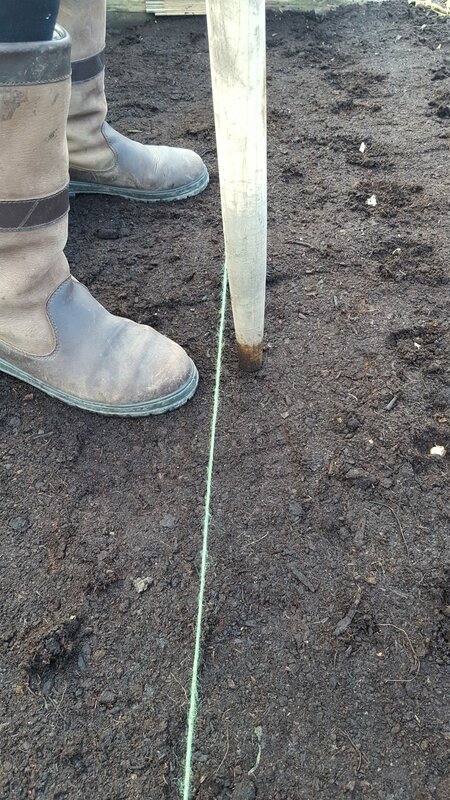 If you’re thinking of growing some onions, here’s how I planted mine. 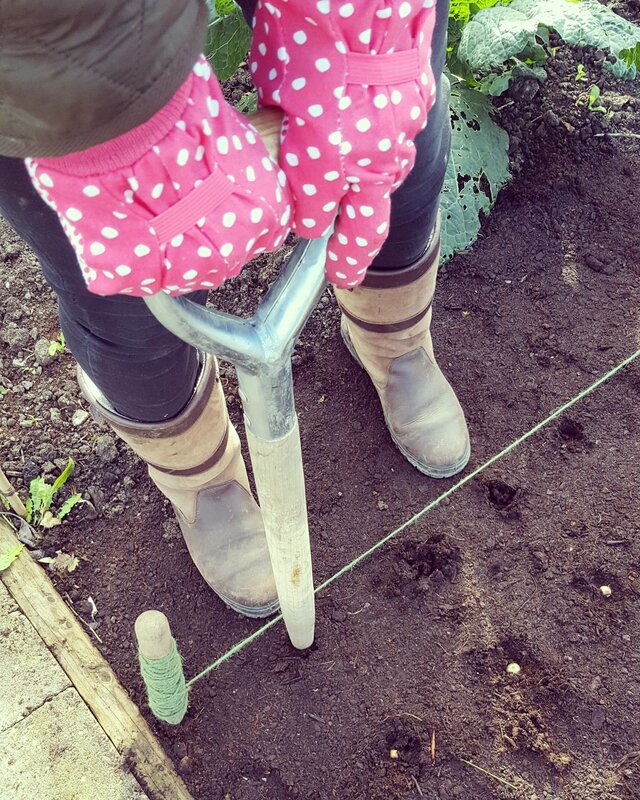 Fingers crossed for a bumper crop!